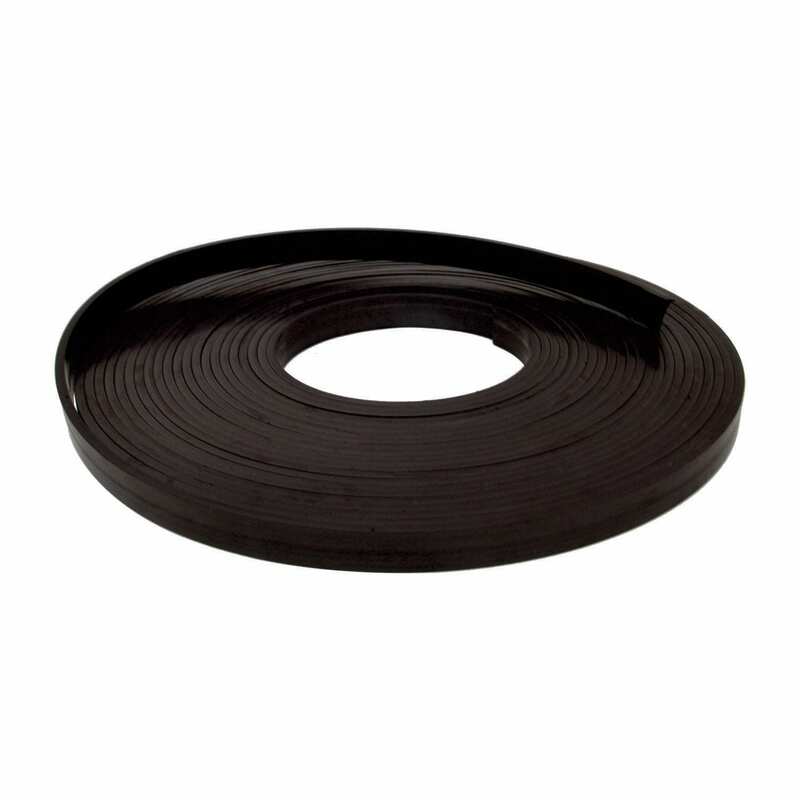 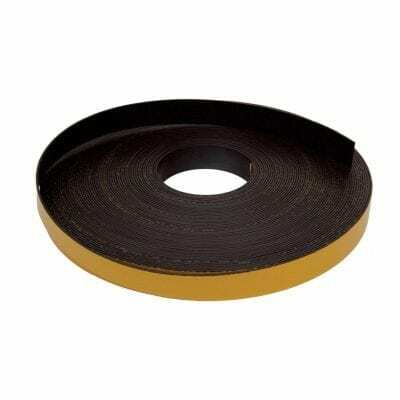 Our 25mm x 6mm High Force Magnetic Strip has a width of 25mm and a thickness of 6mm, one side grove running down the centre of the strip and marks the magnetic side of the strip. 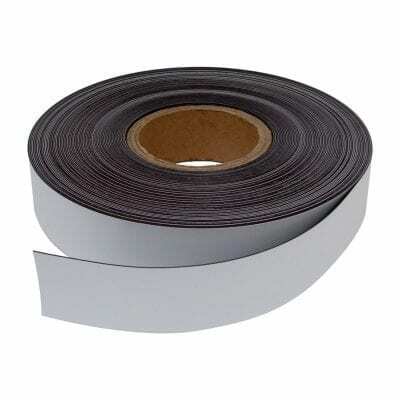 This product is our 1-19 Metre Rate. 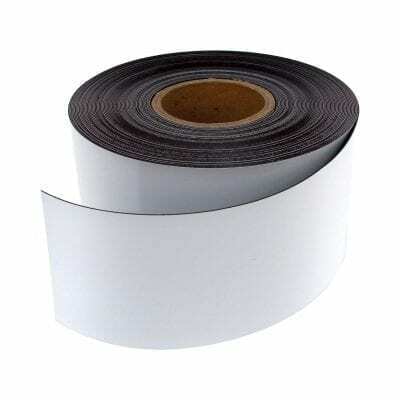 If you are looking at ordering more than 19 Metres of this product click here to check out our per roll rate.